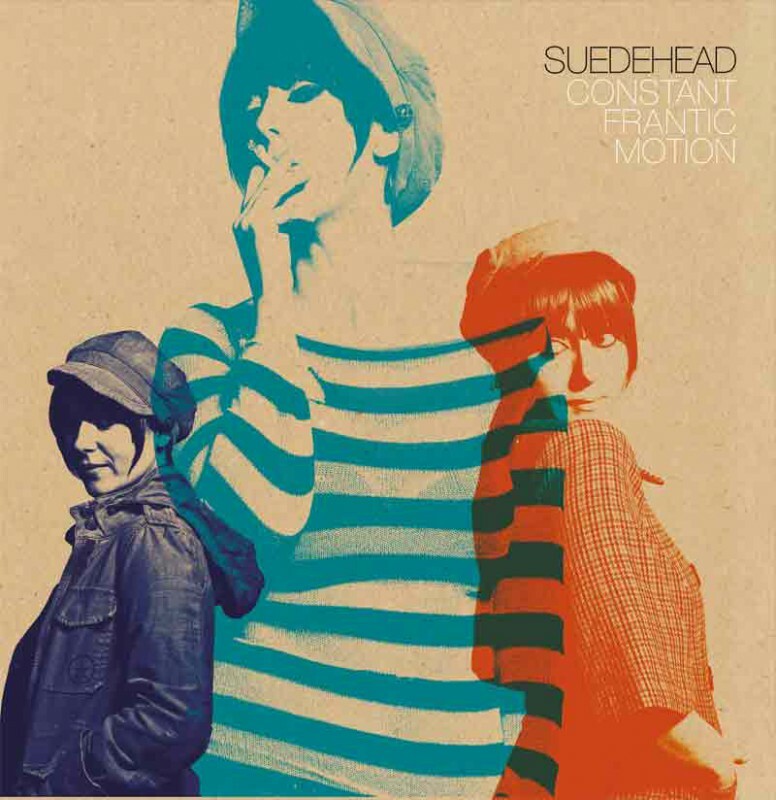 In 2010, after years of wanting to blend my musical interests of motown, punk and britpop, the dream was finally becoming a reality with suedehead. not only that, but it was happening with some incredible musicians and friends, in southern california- a million miles from my hometown of birmingham, england. we burned brightly for a hot second- played big tours and festivals, had record labels sniffing around and even received some mainstream daytime radio play, before we burnt out. suedehead really was about a very special moment in time. we definitely sold a lot records in germany and had some kind of buzz over there, so we are beyond excited for mad butcher records to press our discography to vinyl, for the first time ever... and celebrate that special era for the international soul rebels of europe!